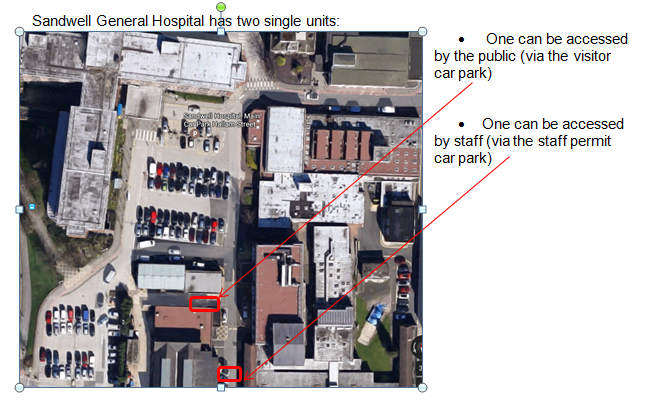 Car parks are situated near the main entrance of each hospital. Vehicles are parked at owners’ risk. Spaces for disabled badge holders are at various points around our sites. 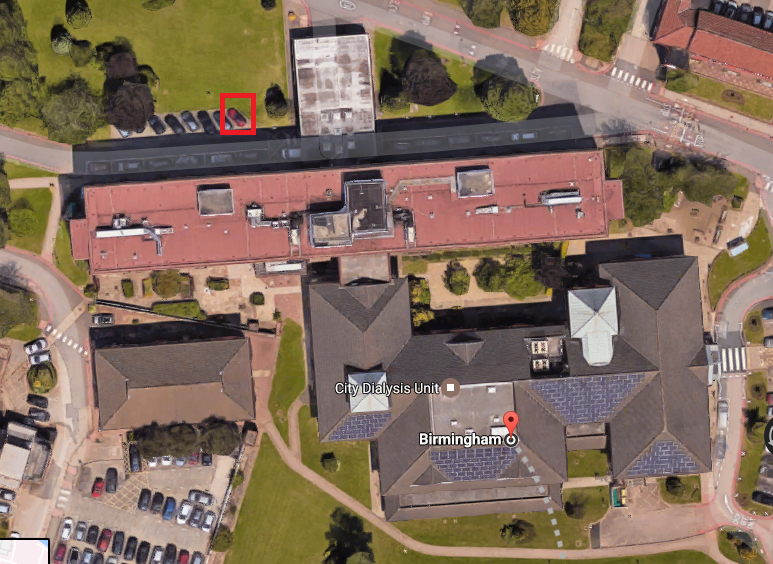 Sandwell Hospital – Main reception desk (Monday – Friday, 8am – 7pm). 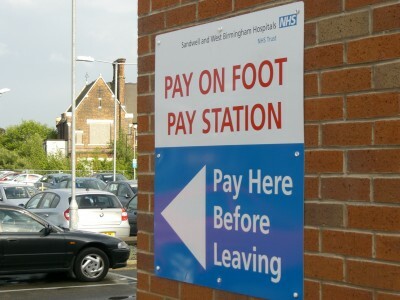 If your appointment is delayed, through no fault of your own, you can receive a discount in parking charges. You can request a form from the outpatients department, which should be filled in by yourself and handed into the main reception. You will be charged for one hours’ worth of parking. If a vehicle breaches the Trust parking regulations a notice may be placed on it advising that an additional parking charge will be payable. The date, time, location, violation, vehicle make, model and registration will be recorded, and a photograph will be taken showing the position of the vehicle. The PCN will be attached to the windscreen. Payment of PCNs should be made to a third party contractor by telephone or online. The appeals process and method of payment is detailed on the reverse of the PCN. If you are not satisfied with the outcome, you can make a further appeal to the Independent Appeals Service (ISA). The Independent Appeals Service provides an Alternative Dispute Resolution (ADR) scheme for disputes. Open Parking may engage with the IAS ADR service at their discretion should further dispute arise over this charge in the future. The PCN is set at £50. If payment is received within 14 days from the date of issue, this will be reduced to £25. After 14 days, the full £50 charge is payable unless an appeal has been lodged within the 14-day period. The Trust has installed electric vehicle charge points to reduce our impact on the environment and support staff and the public in charging vehicles on our hospital sites. 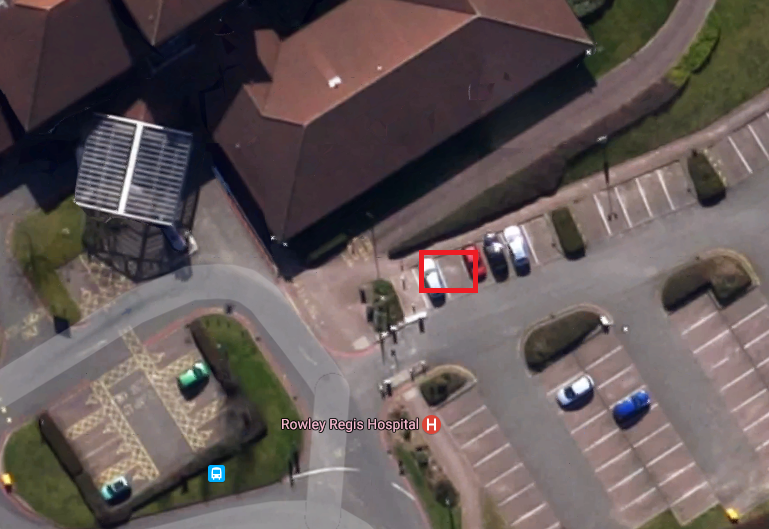 The Trust has a total of six 7WK sockets (a dual charging unit at City Hospital, two single charging units at Sandwell General Hospital and a dual charging unit at Rowley Regis Hospital). The Trust is not able to offer guarantee of charging unit availability at any site and accepts no responsibility for any damages or loss as a result of using the charge point. Use of the vehicle charging point is at the risk of the vehicle driver. Damage allegedly caused by the vehicle charging point to the vehicle is a matter solely between the device manufacturer and / or the device manufacture company. Damage caused to the charging point by the user will be repaired at the expense of that user. Electrical charging points will be given an allocated parking space for vehicles recharging and are available on a first come, first served basis. These spaces must only be used for vehicles that are in charge. The charging point parking area must be vacated (and left empty) immediately once the vehicle has reached a serviceable charge (i.e. sufficient to complete their next journey), this is to ensure that using the charging point is not abused as a means of obtaining a parking space for the day. The maximum stay is 3 hours. Parking penalties apply. 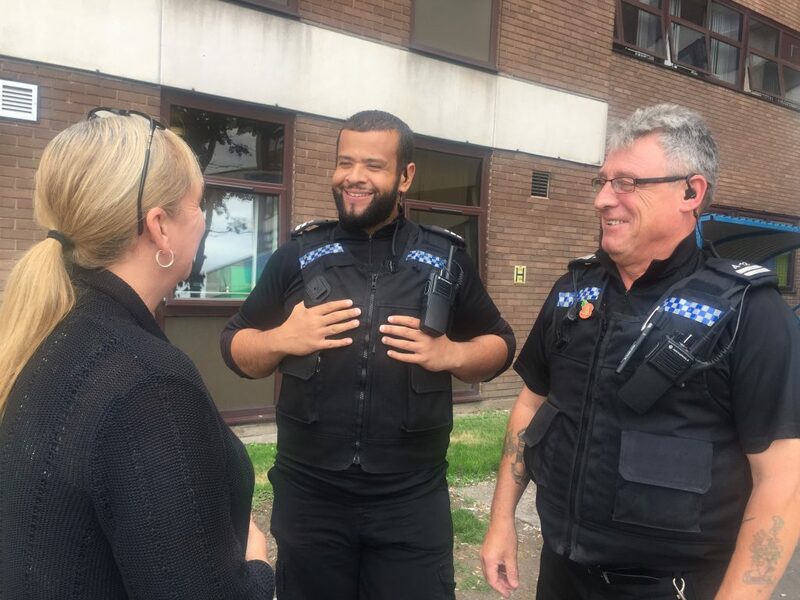 Out of courtesy to other users, please clearly display your mobile phone number in the vehicle so other users can contact you should they need to. The Trust runs regular generator tests at City Hospital and Rowley Regis Hospital which may interrupt power to the charge points. When the power resumes, the charging session should also resume. The user will be charged for the energy consumption during charging. Please see guidance below for staff and public use. The current rate to charge is £0.30 per KWH and a transaction fee of £0.50 as at September 2017. For up to date pricing and to register, please visit www.cpsgenie.com. Once registered, you will also be able to access the wider GeniePoint Network charge points.